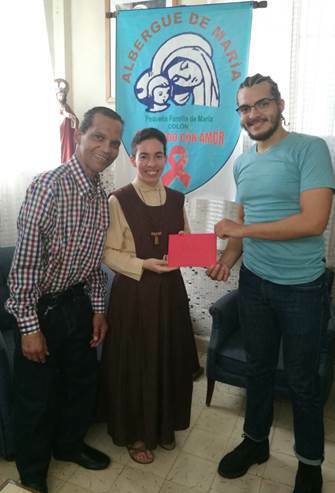 (Rep. de Panama) receiving annual donation from CWF. Albergue de Maria provides a home and care for children with AIDS (03/19). 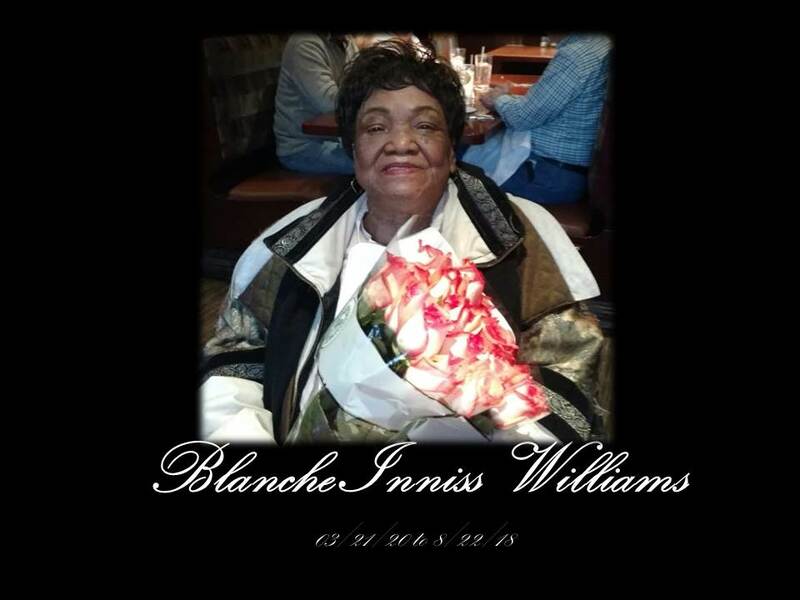 Affectionately known as Ms. Meme, she was a staunch supporter of the Foundation and its efforts. Her love and grace will be missed. 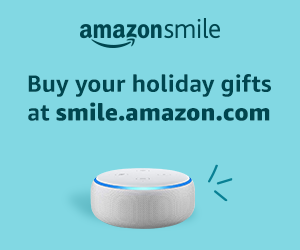 Each year, The Carlito's Wish Foundation grants wishes thanks to so many supporters like you who we consider to be friends and have become family throughout the years. The membership wanted to offer a note of "THANKS" for your continued support in our efforts to put smiles on the faces of children suffering from life threatening illnesses from families in financial need.